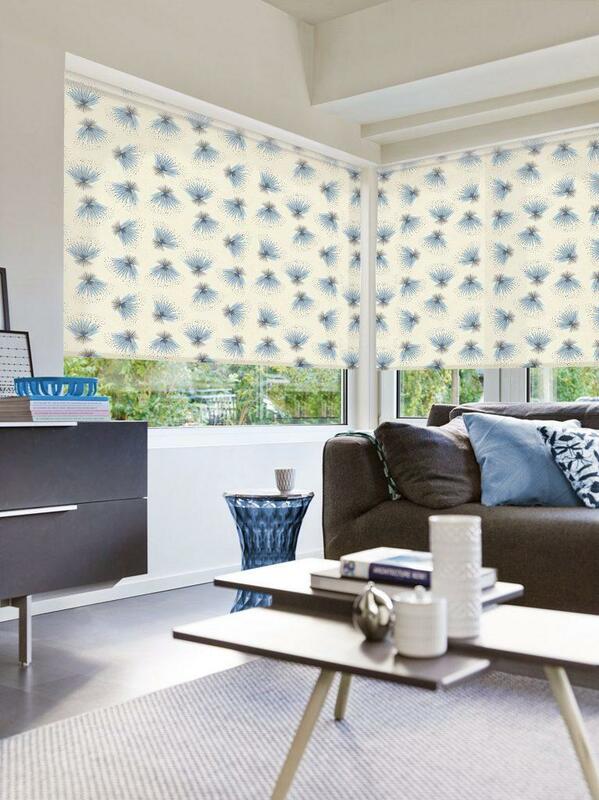 Humberside Sunblinds’ printed blinds allow you to create unique, customisable blinds. Whether you choose photo blinds with a picture from a favourite family holiday, or printed logo blinds to keep your business’s window coverings on brand, our high quality printed blinds will look great adorning your windows. Simply select the image you want and we will use special printing technology to transfer this to the blinds. Our operatives are on hand for free home consultations and, once you have selected your perfect blinds, to carry out precise fittings. Our experienced team will ensure that your blind operates safely and smoothly, and can answer any questions you have about your product. For more information about printed blinds, don’t hesitate to get in touch with our team today. 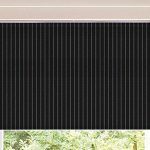 Humberside Sunblinds operate across Grimsby, Cleethorpes and the surrounding areas of Lincolnshire.